When loved ones are sick such as my 13year old daughter and my love. 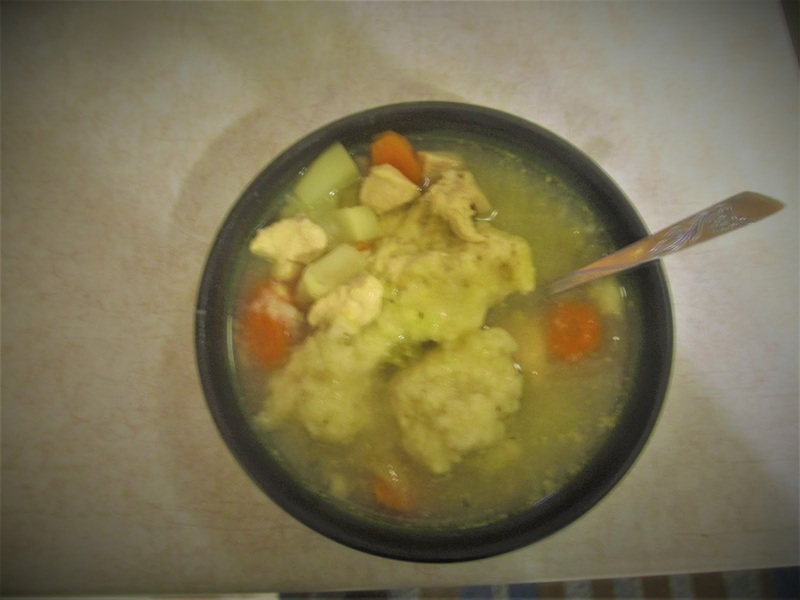 I make sure they are comfortable and then they usually know that I will be busy for a little while preparing my Chicken and Dumpling soup that is good for the throat due to the broth and soothes the stomach without added preservatives. This easy to prepare meal is easy to make and slow cooking is even better. 3 lbs Boneless chicken (cut into 1′ cubes). – I like to cook my chicken ahead of time. but its not necessary. – Add Chicken and vegetables. – Cook on high for an hour, then turn the slow cooker down to medium for 2 hours. 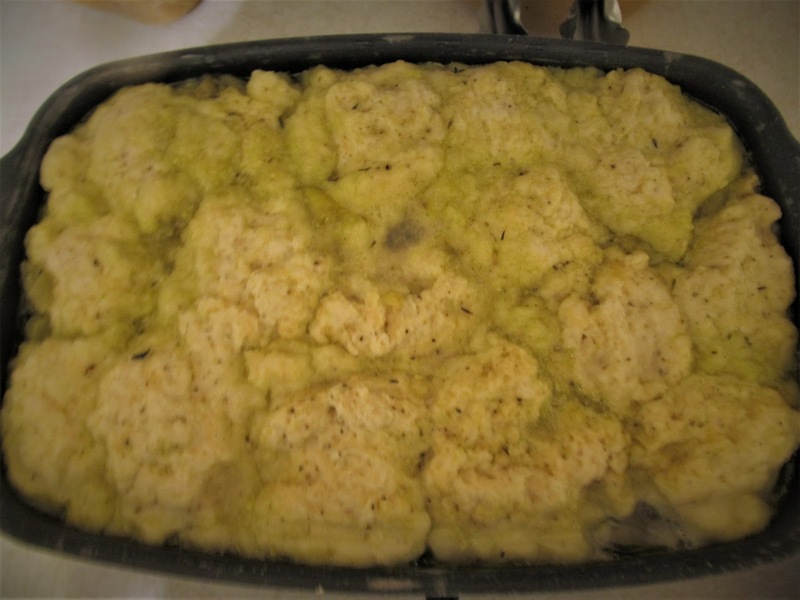 – half hour before serving,(REMOVE BAY LEAVES), add dumplings into the soup. Mix well, Using a small Ice cream Scoop, drop into boiling soup and cook for 18-20 minutes with out peeking. You can add peas, corn, green beans also, but our daughter is picky about her veggies. So the next time your not feeling the best or you just want a chicken soup that warms the heart. Give this recipe a try. Who Do These Prints Belong Too?